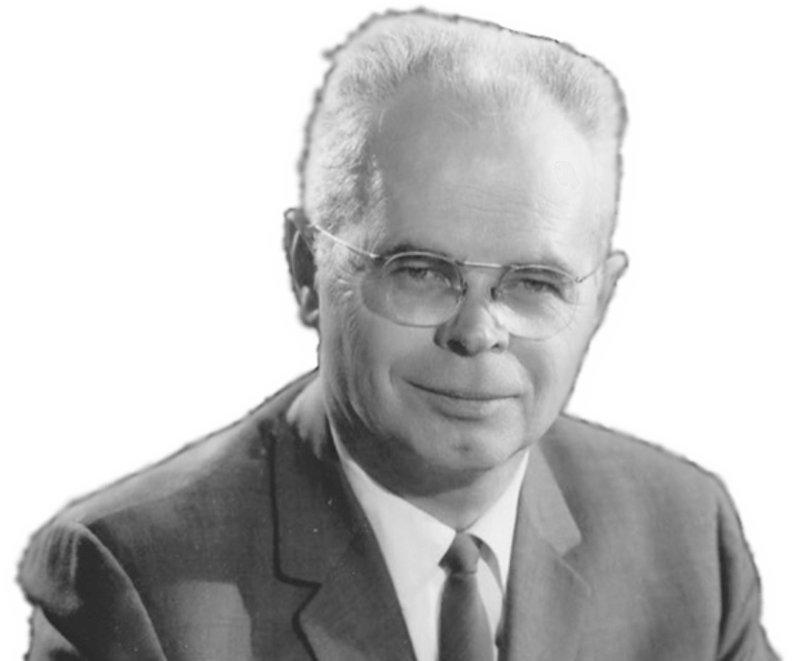 These messages were kindly supplied by Dr. George Wood, who as the pastor of Newport-Mesa Christian Center in Costa Mesa, California from 1971 to 1988 had Dr. Orr speak at his church several times. Thanks so much, Dr. Wood! This is Dr. Orr’s classic message on the principles of forgiveness, both for the unbeliever and the believers, connecting with the ideas of confession and fellowship. This part of the message focuses more on confession – a great explanation of the idea! Great opening part where Dr. Orr speaks of his early ministry in Belfast and his start on the “Can God” tour. Arrived in Liverpool with 65 cents, a change of clothes, and a bicycle (testimony to 29:29). In developing the theme of repentance, Dr. Orr does not follow the basic outline used in the message “The First Word of the Gospel.” Instead, he focuses on the call to repentance found in the letters to the seven churches in Revelation 2-3.